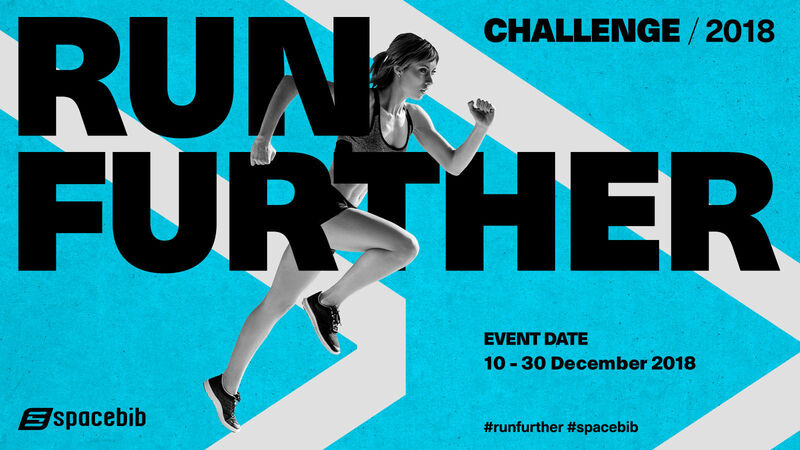 Go as far as you can run and you will see further. We believe we can always put in a little more effort and run a bit more. By doing everything possible to expand human potential, we earned our way to a better and happier self. 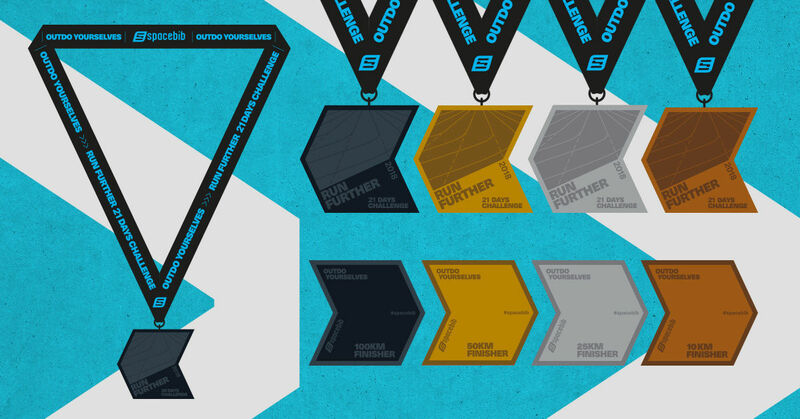 Our mission is to inspire runners from all walks of life to achieve it. To join people to push themselves further than they think they can, it's a beautiful thing. It's really human. 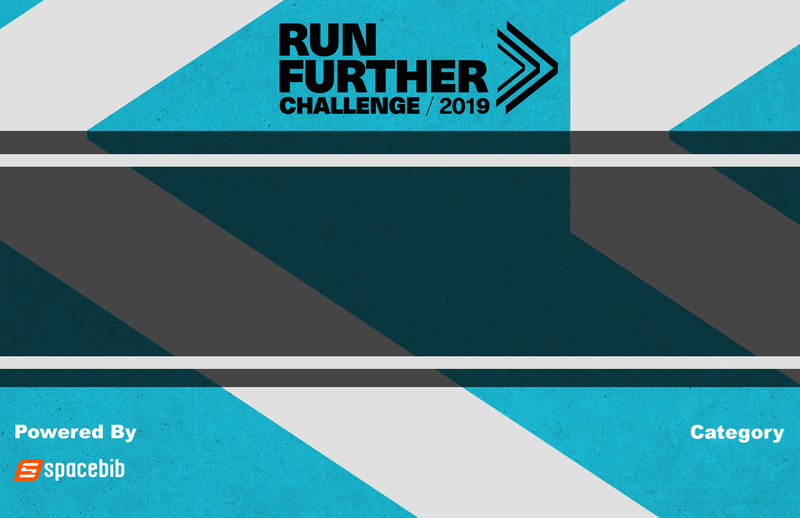 Now on your feet and run further in this online challenge! Note: This event is only available to participants with shipping address in Malaysia. 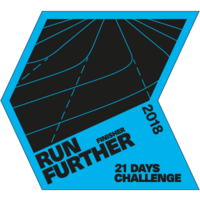 Finisher Medal Only. Complete in a single or multiple runs/walks. This event is only available to participants with shipping address in Malaysia. 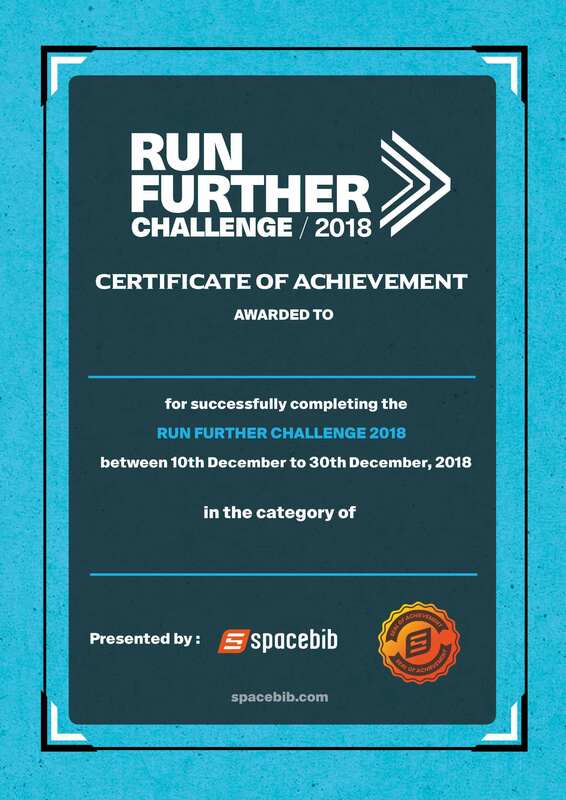 Finisher's medal will only be given if you have completed the challenge within the event period.